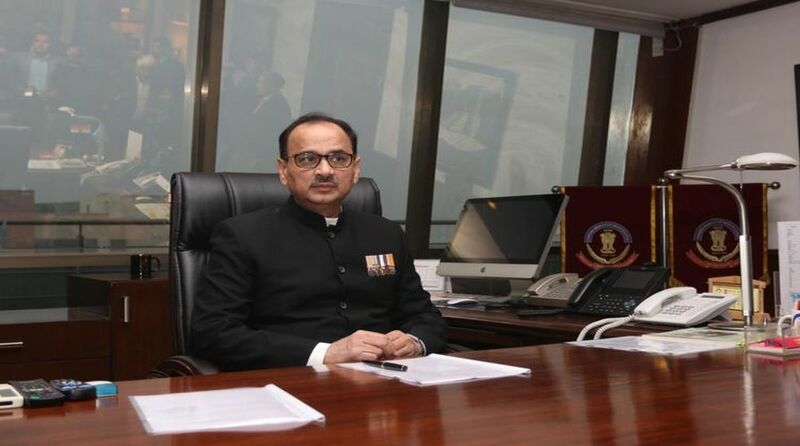 CBI Director Alok Verma met Central Vigilance Commissioner K V Chowdary on Friday in connection with an inquiry into the corruption charges levelled against him by his deputy Rakesh Asthana, officials said. Verma appeared before the panel headed by Chowdary and comprising Vigilance Commissioners Sharad Kumar and T M Bhasin among others, added the officials who did not divulge other details regarding the meeting. Verma had met Chowdary and Kumar on Thursday also in connection with the inquiry. He reportedly presented his side over the allegations of bribery raised against him on Thursday. The officials had on Thursday said the Commission had recently examined some of the CBI officials who were part of the team probing crucial cases that figured in Asthana’s complaint against Verma. On Tuesday, Verma refuted all allegations of corruption against him and said his actions were in the interest of the probe against Asthana.